CrowdProcess is a data science company, in the credit risk space and helps banks fight credit defaults using machine learning. 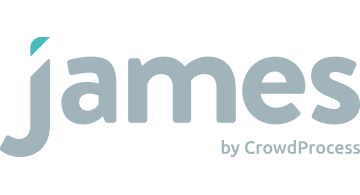 The company’s flagship product is called James, and is a SaaS for risk departments. James was built in partnership with top experts in machine learning for credit risk, who build many of the systems used by global top tiers. It allows risk officers to build, test and validate credit scoring models, and comes equipped with the best Machine Learning algorithms, techniques and validation methods.